I have been tracking acquisitions by Ant Financial, an affiliate company of Alibaba Group. The Chinese company which is already bigger than Goldman Sachs is on spending spree, buying the world. London-based FT reported , few weeks ago, that it was in talks to buy WorldFirst, the UK-based international payments group, for about $700 million. The U.S. government had blocked its love-songs to MoneyGram, rejecting the proposed acquisition. Interestingly, since that minor slowdown from U.S., Ant Financial has moved on, picking other properties. In the spirit of the game, I predict that Ant Financial will likely acquire Interswitch in Nigeria this year. Flutterwave and Paystack do not have the assets which Ant Financial needs to compete in the West African market against Visa and MasterCard. 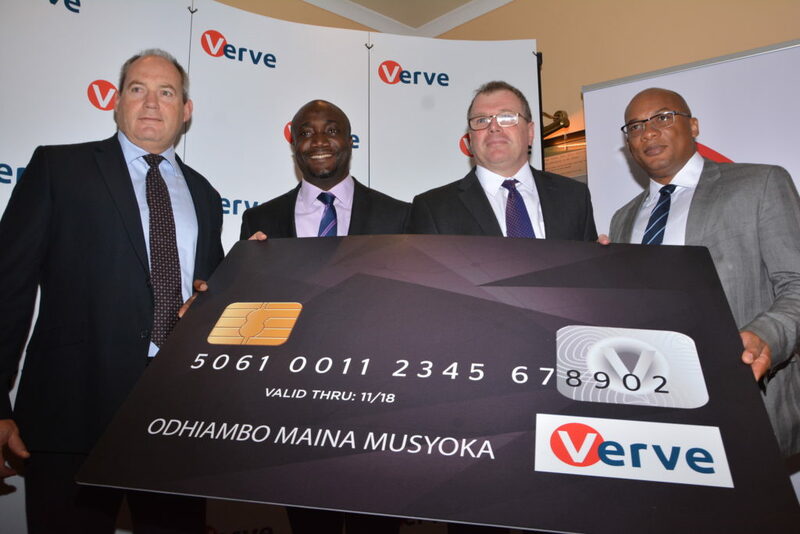 Interswitch Verve is a solid product and can be scaled all over Africa; Interswitch missed the opportunity as I explained in the monopoly hangover piece. No other sub-Saharan African company has that type of product. So, it is natural that Ant Financial will come for it. Another company to watch is WorldRemit which does remittance; Ant Financial may also decide to pick it if the WorldFirst deal fails. Of course, everything will depend on the valuation. Interswitch investors will surely like to exit with all the delays on rumored IPOs not materializing. So, if the Chinese come, they can dance to the tone. It would certainly be the best dance move since payment will, at the end, be a game of scale up or die. The Interswitch Electronic Funds Transfer application supports major networks including UnionPay, a Chinese corporation. You see, there is already a relationship with China. Also, with its investments in Uganda, Tanzania, Kenya, and other African countries, coupled with their physical infrastructure (11,000 ATM machines) on the ground, Interswitch has made itself the giant of fintech in Nigeria and Africa at large. Applying your theory, they can be seen as a category king in their domain. As they gradually spread their web across Africa, they have become an appetizing and sumptuous meal that can attract and satisfy the appetite of bigger giants like Alibaba with money to spend. In a nutshell, if you acquire the owner of Verve, you automatically control over 70% of card users in Nigeria which is more than 18 million ready-made customers.